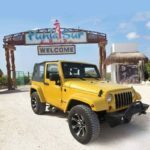 Your Cozumel Jeep Tour begins when we meet you at the Sr. Frogs in Playa del Carmen located by the Ultramar Ferry Ticket Counter where our Tour Guide will meet you. 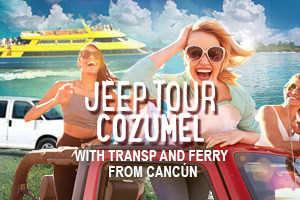 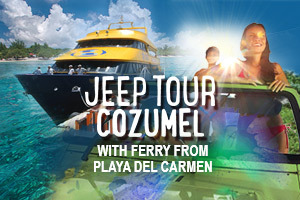 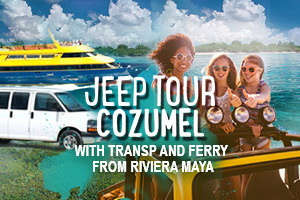 Get Onboard on the Jeep Tour Cozumel and Enjoy the best of two worlds with the star of our tours! 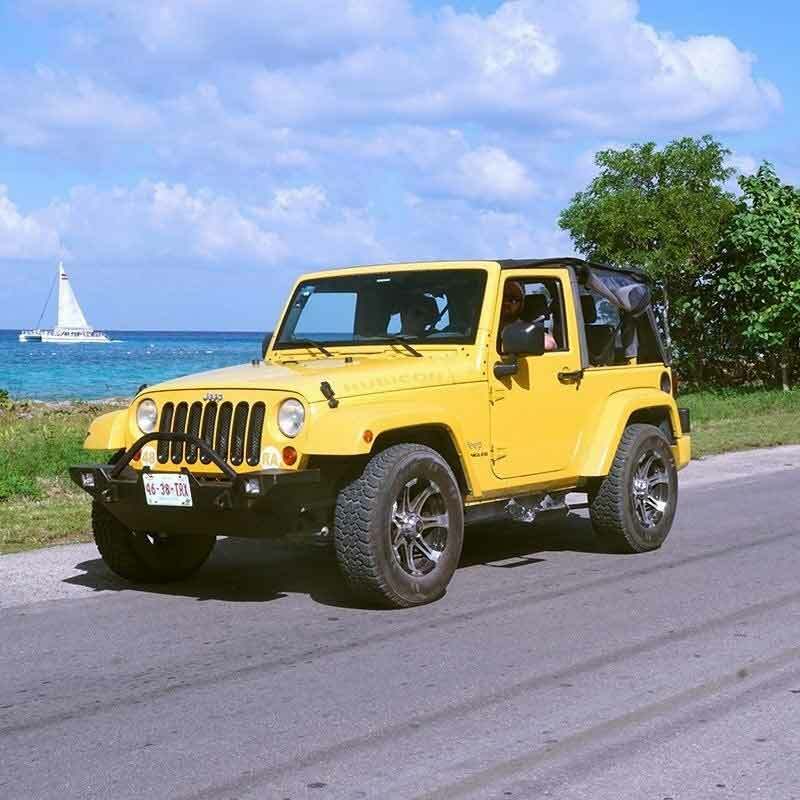 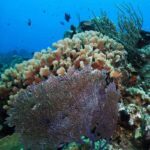 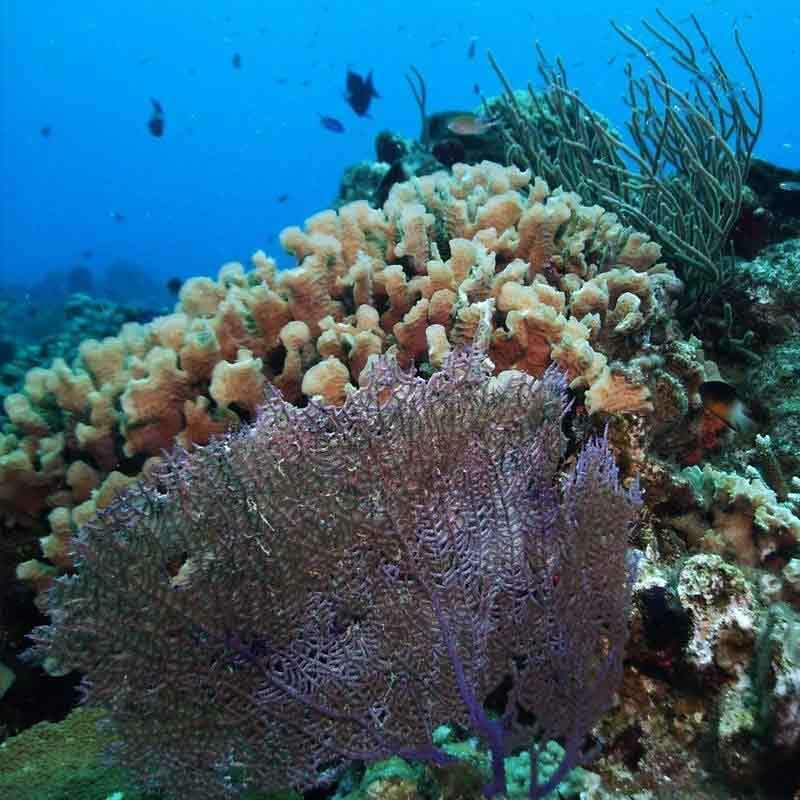 Explore the island the best way possible while you enjoy the amazing views of Cozumel Island and then head to the sea to discover its underwater secrets and why Cozumel is considered a diver’s paradise. 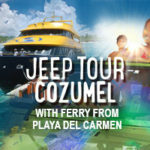 Your tour begins when we meet you at the Sr. Frogs in Playa del Carmen located by the Ultramar Ferry Ticket Counter where our Tour Guide will meet you hand you the ferry tickets, and come across with you on the ferry to Cozumel Island. 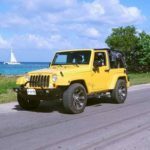 Once you arrive to the Island our your guide will hand you the keys to your Cozumel Jeep Tour to begin seeing the island. 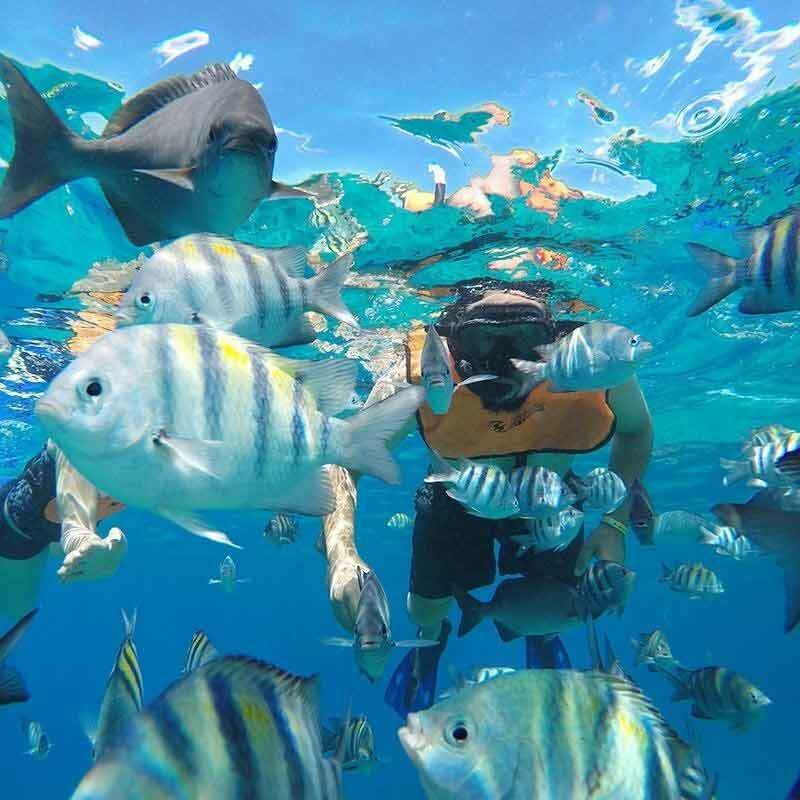 Your first stop will be our beach club where you’ll be able to get in the water and enjoy some off-the-shore Snorkelling in Cozumel Reefs. 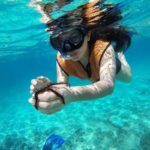 We’ll provide you with equipment and a certified bilingual guide who will be able to assist you regardless of your level of expertise. 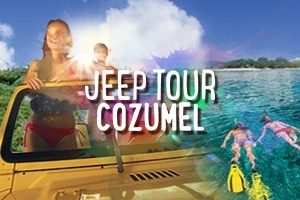 After enjoying your Cozumel Snorkelling Tour, you’ll head back to main land for some cold beverages before heading back to the Jeep Tour to continue our journey through the island. Your local guide will teach you all about the Mayan civilization and Mexico’s rich traditions. 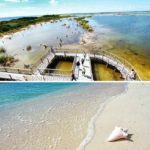 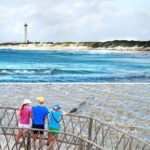 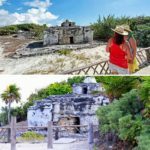 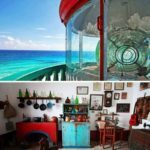 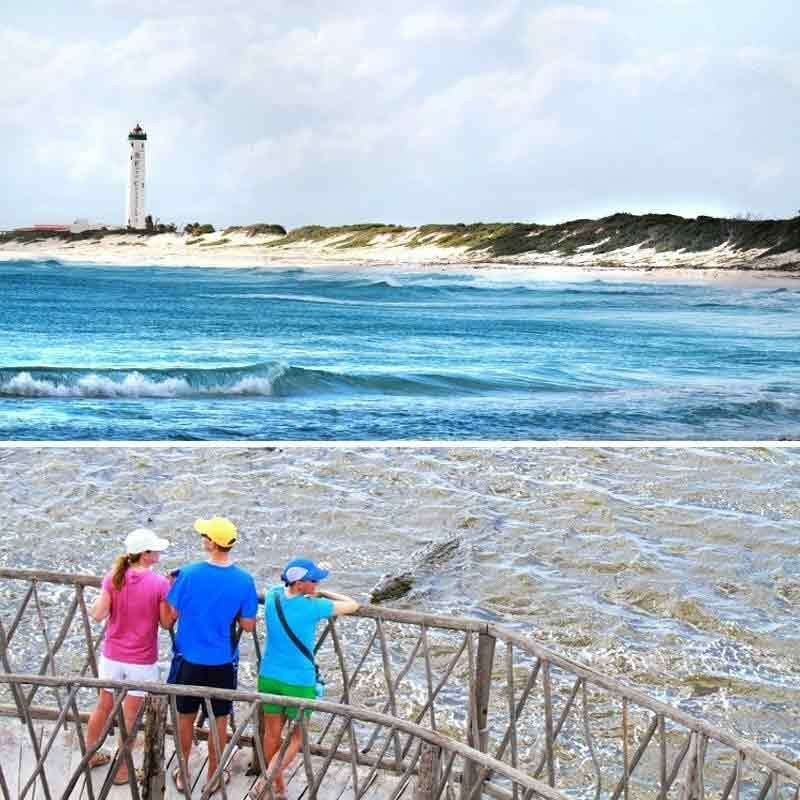 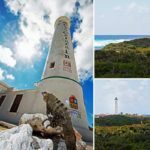 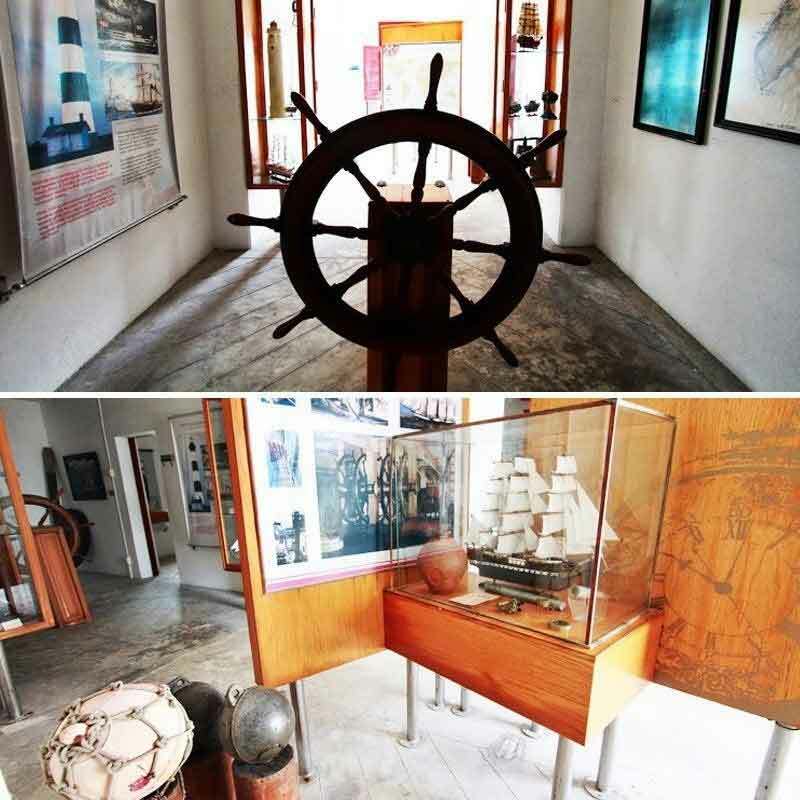 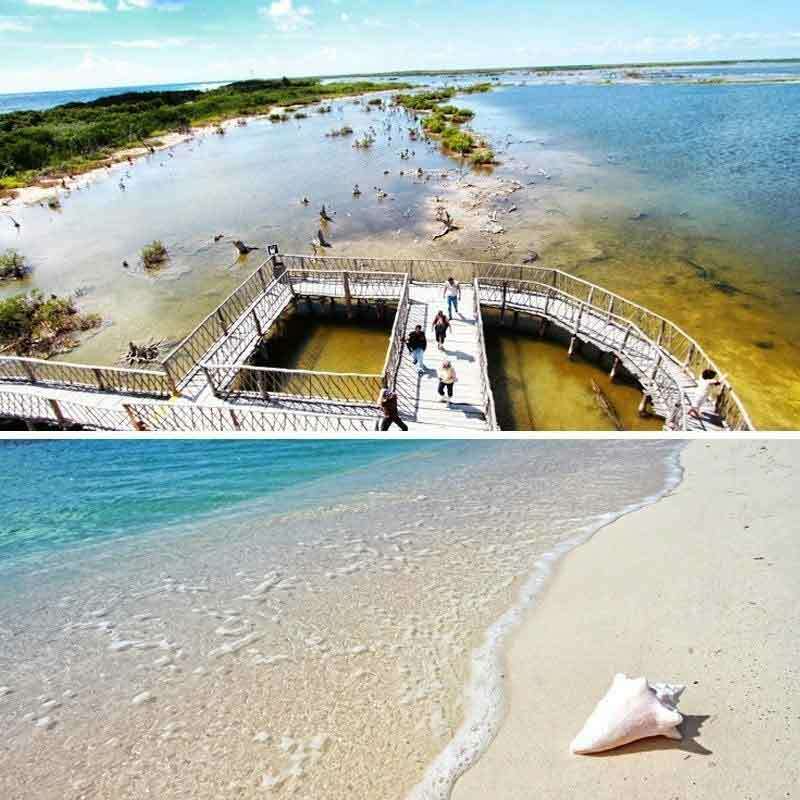 Enjoy the amazing panoramic views of the Mexican Caribbean as you make your way through the island and visit Punta Sur Park where you will see the first light house built in Cozumel, see the Mayan Ruins site of “El Caracol”. 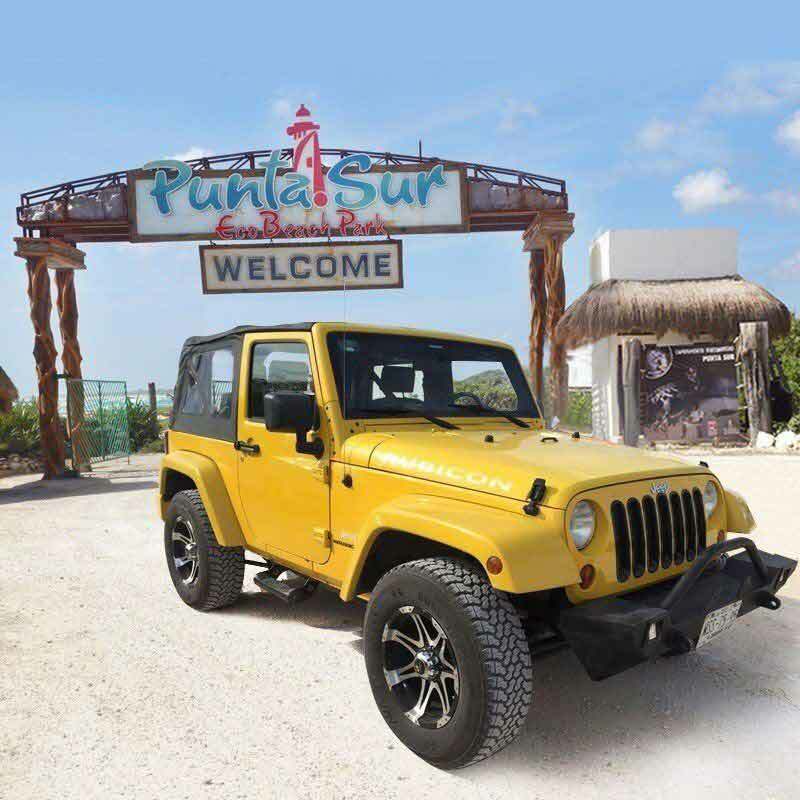 After your driving Shore Excursion in Cozumel, enjoy the best of Mexican cuisine at one of the local restaurants located on the south part of the island where the views and the beach break amenities are included with your meal. 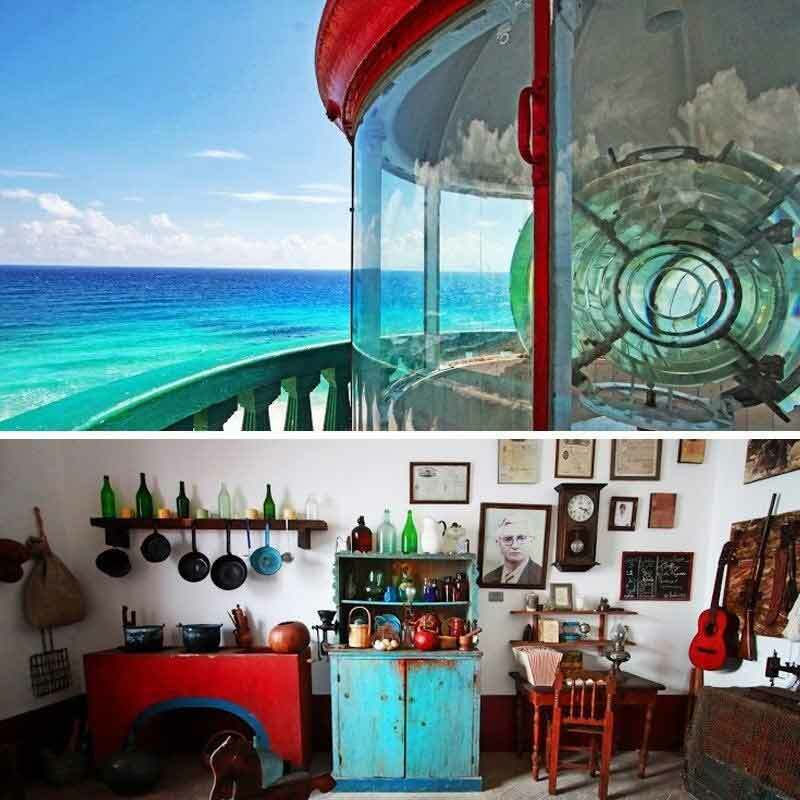 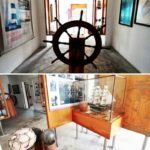 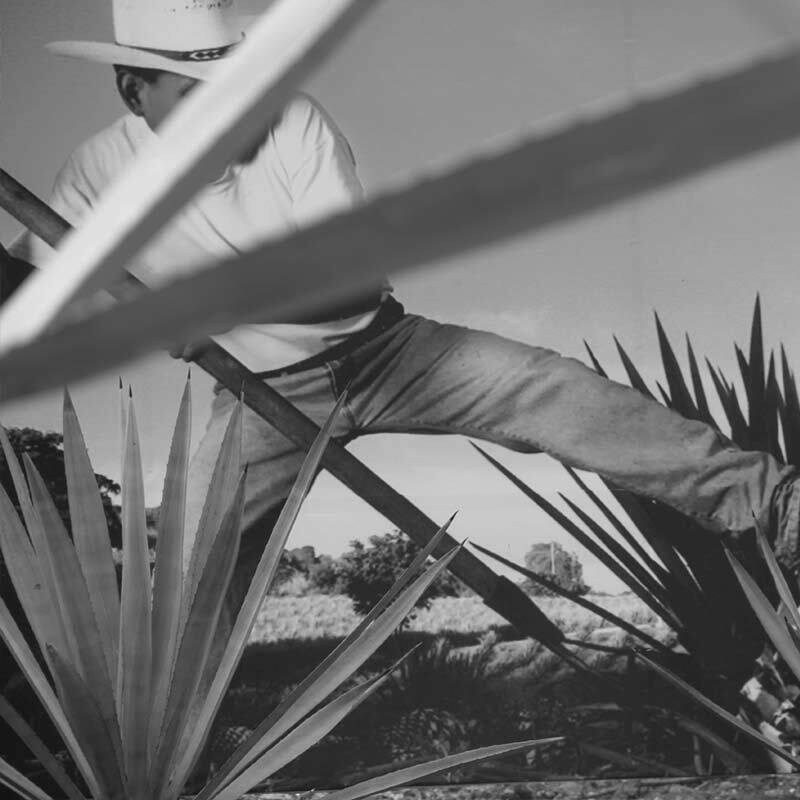 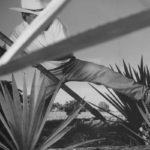 To finish off the tour, we’ll stop in visit the Tequila Museum for your free Tequila Testing and the continue your Excursion to Downtown Cozumel for some shopping time before heading back to the Main Land or your Cruise Ship.